Because tomorrow is already here. 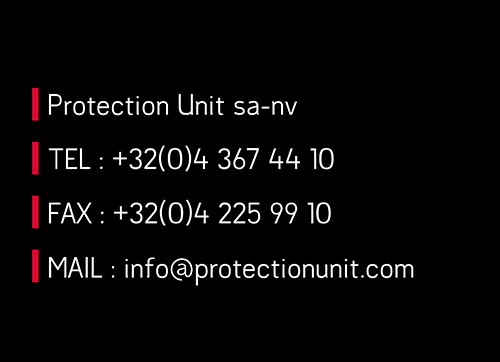 Protection Unit is a forward-looking company and keeps itself informed of the latest technological developments in order to be at the forefront of the latest security and safety techniques. 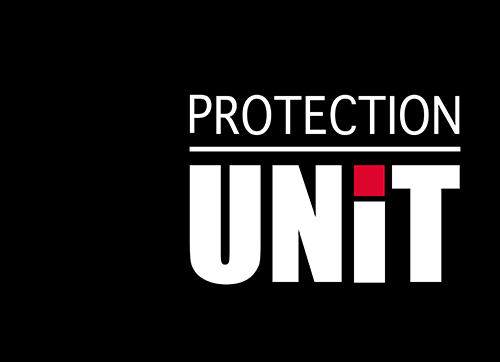 At Protection Unit, all employees – whether they have a role that is static or mobile, on-site or remote – have to identify themselves each time they go on duty. This enables us to provide you with their arrival, departure and break times. These data are immediately entered into our information system, to be associated with payslips and customer billing. If a security guard is late or absent, a text message and email alert is sent to us: it enables us to make the necessary arrangements to provide the service and avoid any annoyance. Protection Unit has developed a patrol monitoring system with an easy-to-use interface that displays the status of the patrol and the instructions specific to the site. Each patrol route is marked with NFC (near-field communication) chips that are discreet, economical and weather-resistant. During their patrols, our security guards scan these chips using nothing more than a smartphone. The data relating to the patrols carried out by our guards are instantly available online or on your mobile device. A specially dedicated customer area enables you to obtain detailed statistics and reports at any time on your web portal. You also have the option of receiving a daily report by email. View the duration of the shifts, any missed security checkpoints and the reports collected. And all in real time! Customise your patrol routes based on the specific characteristics of your site. This innovative system enables you to link post instructions to a chip, to include important reminders and even to supplement reports and verification lists. Our tool for the creation of reports by smartphone enables our security guards to easily customise and create report forms tailored to your needs. Our guards can supplement their reports by adding signatures, photos and videos to them directly through the mobile application. You can access the reports in real time from your workstation, tablet or telephone, or receive the reports by email instantly or daily. The visitor, resident and package management module provides a cost-effective solution, enabling security guards to perform concierge activities, while providing you with tools to monitor processes. 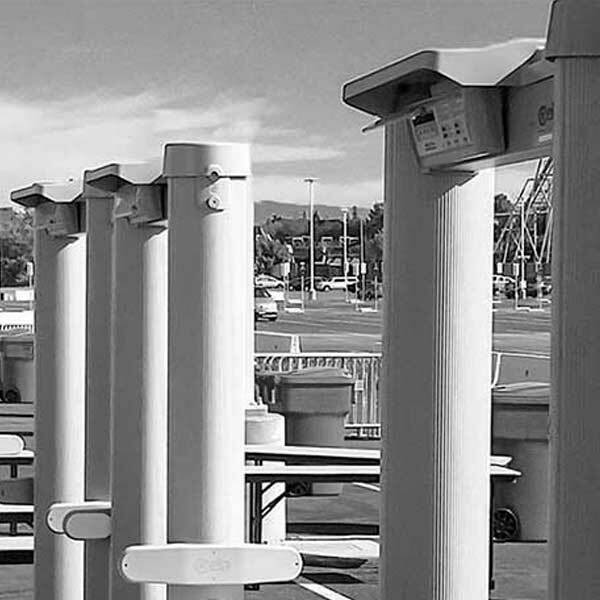 Our technology enables you to create automatic and systematic information updates so that the guards know exactly what to do in a given situation. It closely monitors flows of people and activities, and therefore the risk of incidents on your site is reduced to a minimum. 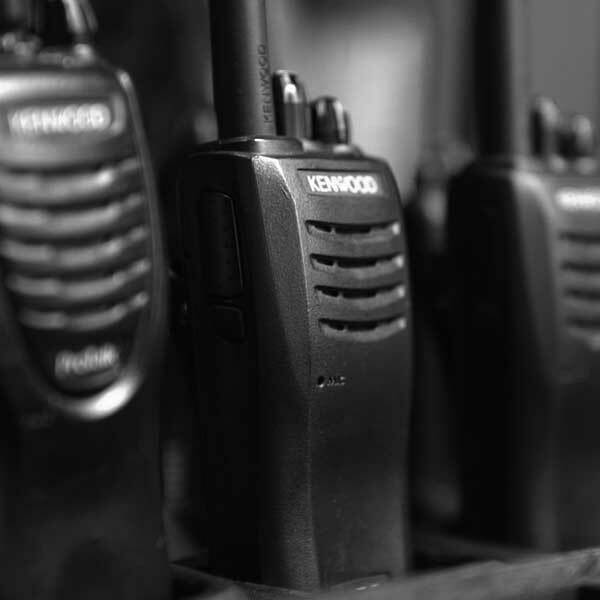 Digital radio communication via the ASTRID network offers enormous benefits: rapid and reliable connections, and optimal sound quality. The ASTRID radio network covers the whole of Belgium. ASTRID radios are user-friendly and comfortable. Digital radio communications guarantee a dual time and efficiency gain. The ASTRID network comprises a whole series of security barriers to prevent eavesdropping. The main barriers are: digitisation, trunking, authentication and encryption (air interface encryption). The use of the ASTRID network enables full compatibility with the police and emergency services which use this same network. Protection Unit places its expertise at your disposal for your activities in order for them to take place in optimal security conditions and with effective monitoring systems. 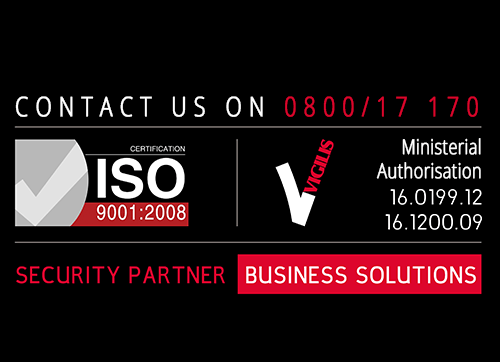 We recommend and offer protection and security solutions tailored to the specific characteristics of your company. To do this, we have security gates that we can quickly install on any site (even a temporary site like a festival, a concert hall or other sites). Protection Unit provides telescopic cameras for your access controls (High security control). This high added value equipment is very useful for the monitoring of spaces that are confined and difficult to access. In addition, the equipment is dissuasive and gives our services an “infallible” image thereby providing you with high security. We can also provide you with camera-equipped drones, in order to monitor your site. Drones provide real added value to the monitoring operations of our security guards, who can use them remotely. 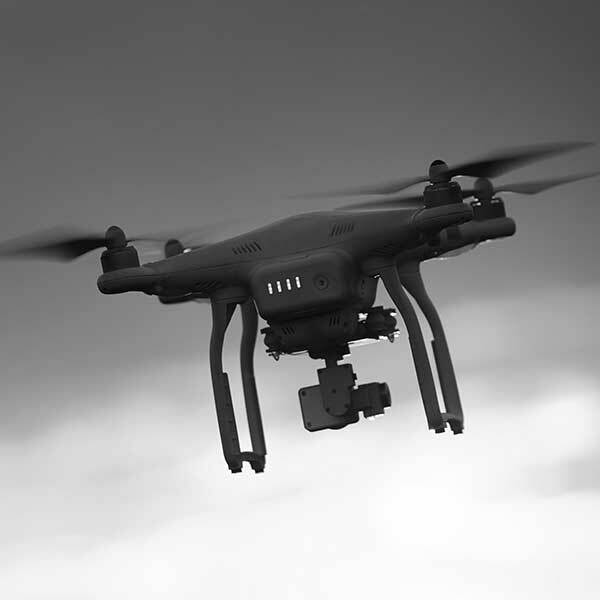 Our drones can be programmed to perform patrols on your sites or to check that everything is normal following the triggering of your alarm system. Do not hesitate to contact us if you would like further information on the technology that we can offer you for the monitoring and security of your site or your property.